Jaime King attends The 2017 Baby2Baby Gala presented by Paul Mitchell on November 11, 2017 in Los Angeles, California. 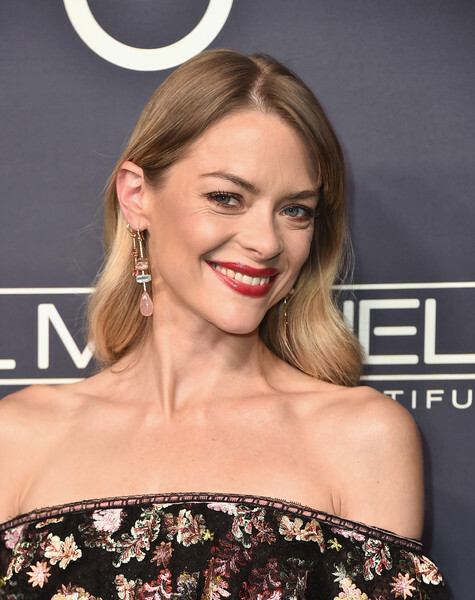 Jaime King completed her look with chic gemstone drop earrings by Irene Neuwirth. Jaime King sported a loose, gently wavy hairstyle at the 2017 Baby2Baby Gala.